A favourite amongst celebrities, sports stars and avid fans of the urban clothing trend, the world-renowned Nike label has maintained a reputation for high quality and a superior level of performance enhancement. 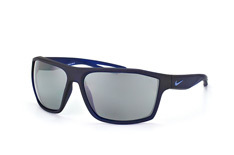 Whether you're hitting the slopes, the court, or are jogging in the park, this range of Nike sports glasses at Mister Spex features a variety of vibrant, stylish and ergonomically designed accessories that are ideal for those who lead an active lifestyle. 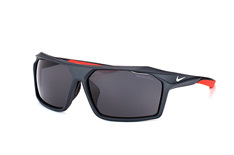 The Mister Spex Nike sports eyewear range includes something for almost every sporting occasion. 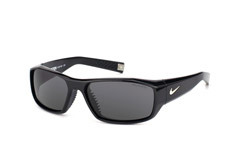 Beach volleyball, cycling, golf or water sports - no matter what your sport is, you'll find your perfect sporting accessory in the Nike collection, because of their specially tailored technologies. 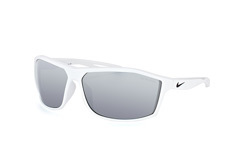 Nike's sports eyewear designs are not only created to meet the functional requirements of your sport - but also with stylish and fashionable goals in mind. 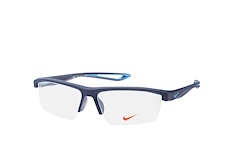 The Levanto Rimless EV 0482-203 is one of the trendiest models. 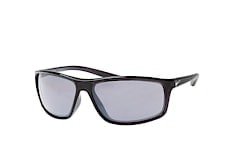 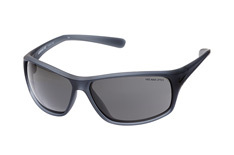 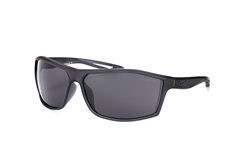 Frameless, and with slender dark-brown metallic temples, they are the perfect eyewear for golf. 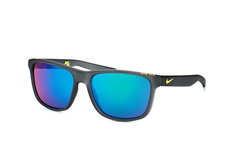 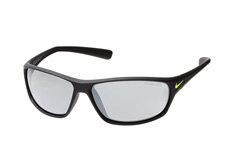 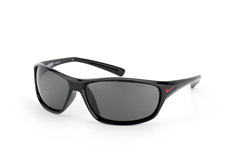 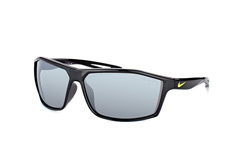 Many models in the Nike sports eyewear collection are equipped with an “Interchange Lens System“. 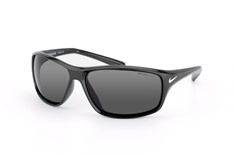 With this technology you can customise the lenses of your Nike sports eyewear to fit the varying lighting conditions for your sport. The various tinted lenses are specially configured for specific forms of sport, thus providing an unrestricted panoramic view - even when conditions are getting tough. 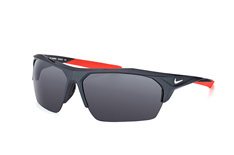 The latest developments in Nike sports eyewear are the ventilated nose pad support, for even more comfort, and Flying Lenses™. 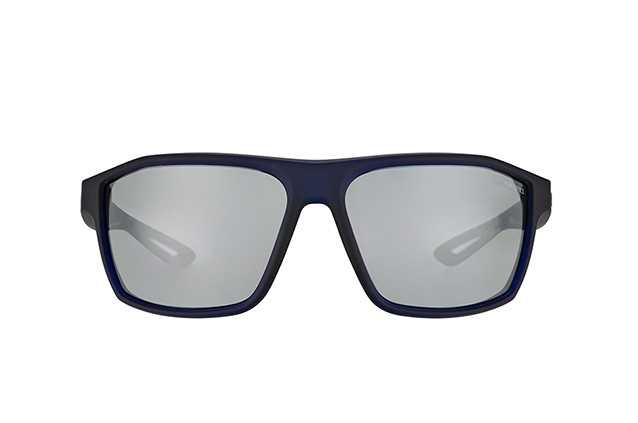 This new lens design enhances stability and reduces fogging to an absolute minimum. 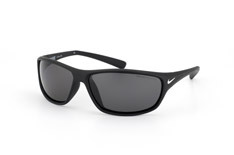 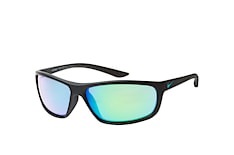 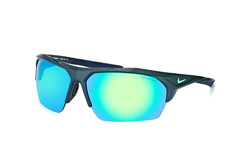 Available in both classic black and colourful shades, these Nike sports glasses are perfect for the fashion-conscious athlete who wants to show off their unique sense of style whenever they workout. 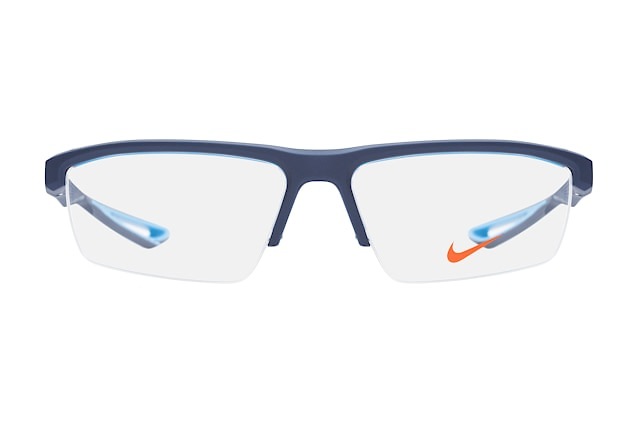 Smooth, stream-lined frames, each adorned with the signature Nike logo, ensure great ease of movement and comfort, whilst the specially designed lenses improve your vision in all sorts of conditions. 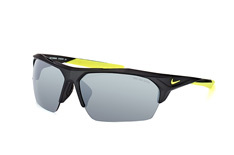 You'll be able to select the perfect pair of Nike sports glasses using our virtual fitting service. 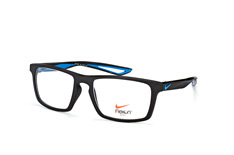 Find the right frames to suit your face shape, hair style and individual look, and if you order your sports glasses today, you'll be able to take advantage of our reliable, fast and trackable delivery service.